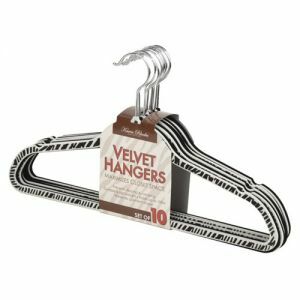 You will love hanging your clothes with these Zebra print hangers by Dorm Co. Who says putting clothes away can not be fun? …And your closet will love the adventure! Dorm Co offers the widest selection of essentials for your college dorm at the lowest prices. Just because college tuition and textbooks cost an arm and a leg, it doesn’t mean that your dorm supplies should too. Dorm Co understands all it takes to prepare for heading off to college, leaving mom & dad and arriving on an exciting, yet unknown college campus. Everything for setting up your dorm room should be a fun and enjoyable process. By shopping at Dorm Co you can be confident that you have everything you need for college life and at prices that will make you brag to your friends.